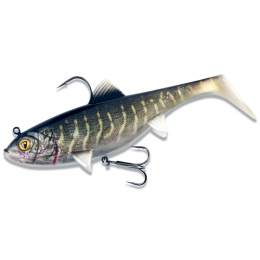 Designed by Storm's Japanese development team, the Storm So Run Makan Minnow incorporates subtle design tweaks that other soft baits don't feature in order to achieve maximum action in all areas. 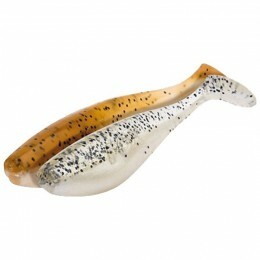 At a slow to medium retrieve, the Storm So Run Makan Minnow kicks its tail wildly as the body rolls from side-to-side. 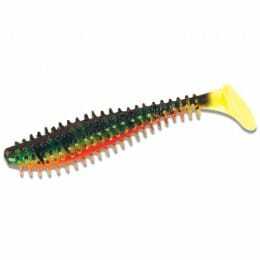 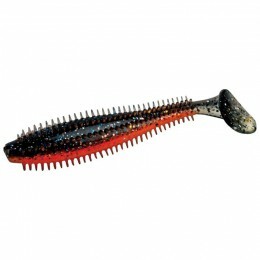 At high speed the lure exaggerates its body roll and wide tail kicking action whilst maintaining balance if rigged correctly. 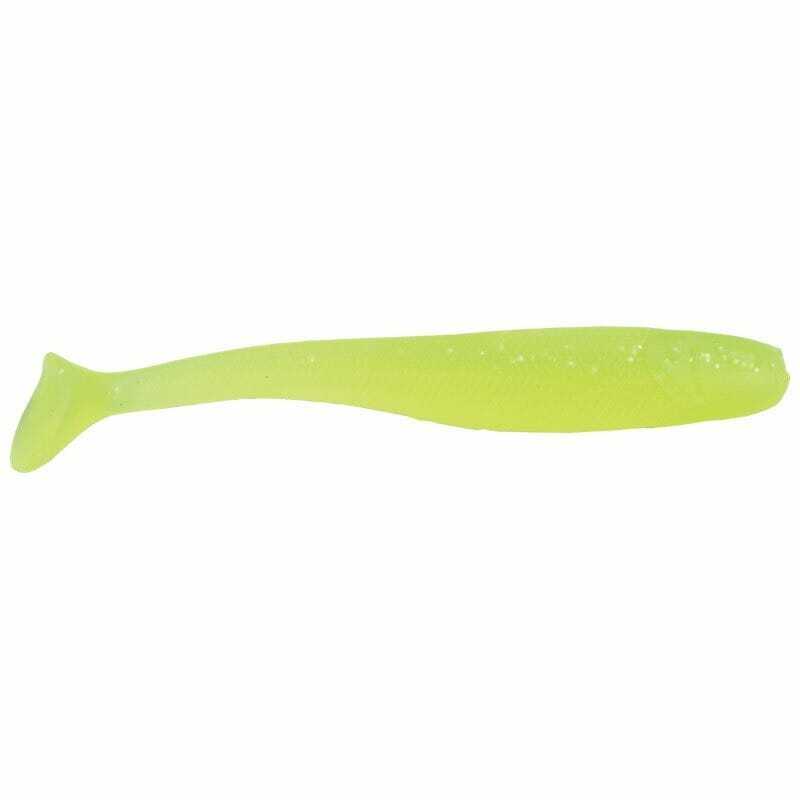 These slight, precise differences are what makes Storm's So Run soft baits come to life in the water.